Does your team have its own way of contextualizing, organizing, filtering, and prioritizing your features? 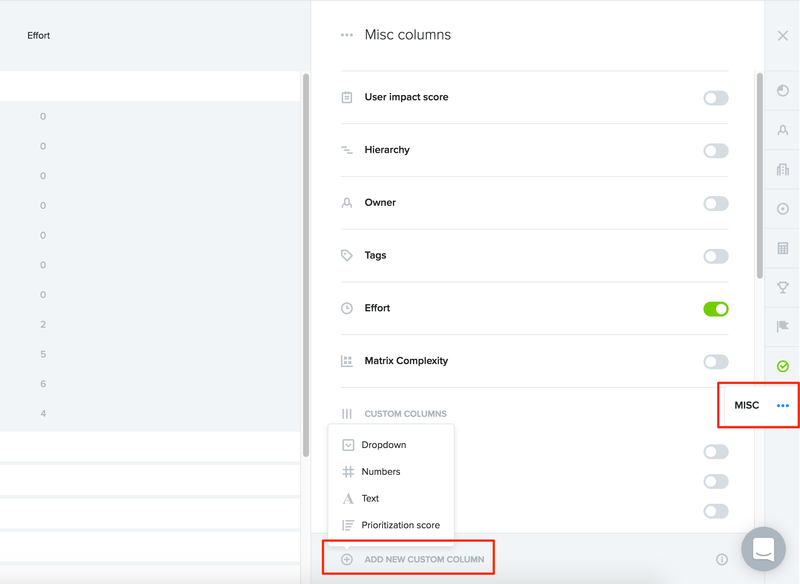 Rather than wait for the release of official new column types, now you can create custom columns on your own. 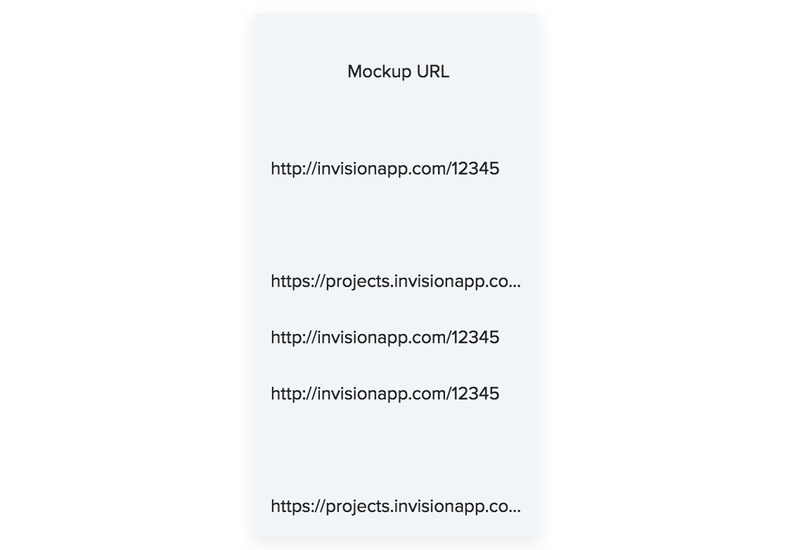 Display random notes, URLs, the name of the team that is working on a feature, names of additional stakeholders, etc. Display the projected revenue for a feature, the reach (# of users impacted), fibonacci numbers (complexity), a custom prioritization score, or other KPIs. 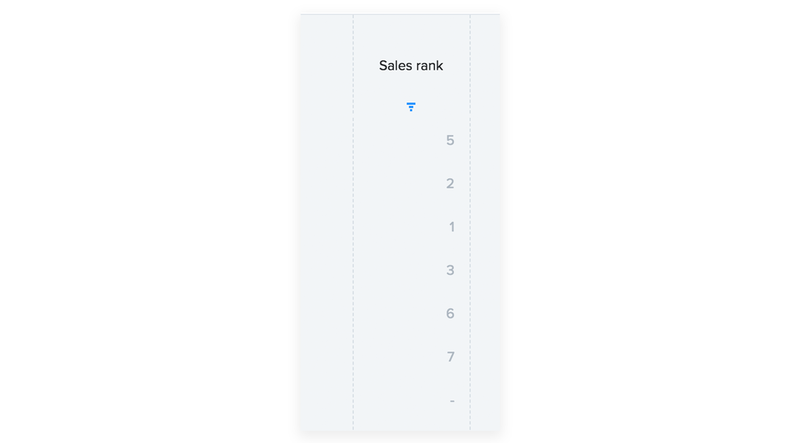 Ask teams who interact with your customers every day (sales, support, CX) to force rank feature candidates and recording their rankings before sorting/filtering. 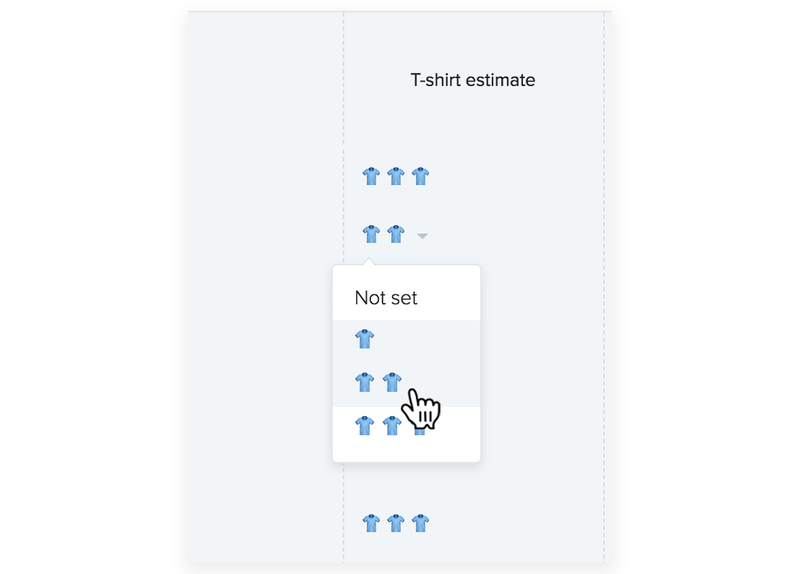 Indicate which dev team will be working on a feature, select from a list of t-shirt size complexity indicators (or any other emoji! ), or indicate a feature’s marketing launch tier. Filter features based on any combination of values. 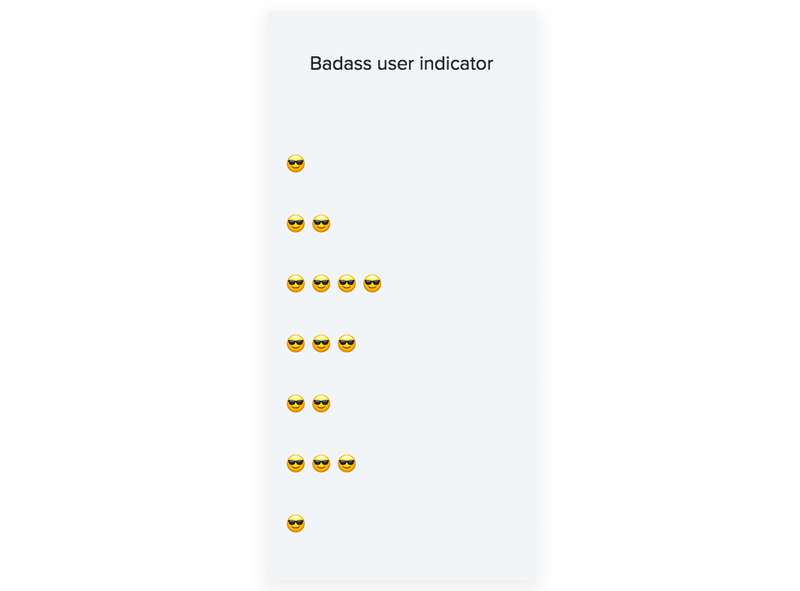 Support for any emoji you’d like!